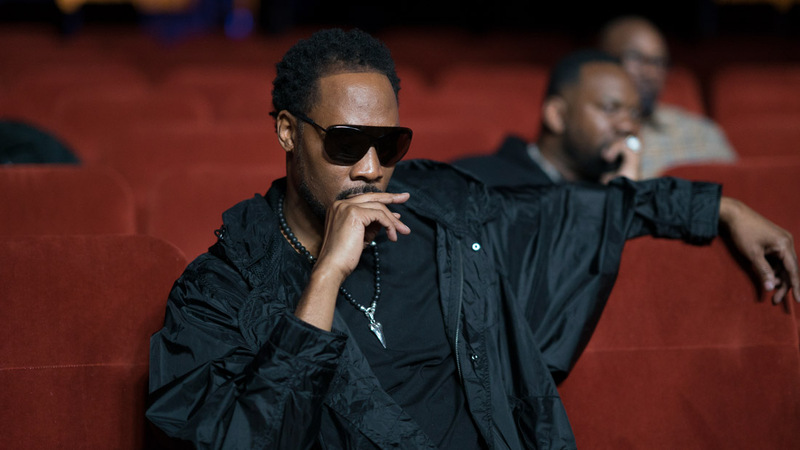 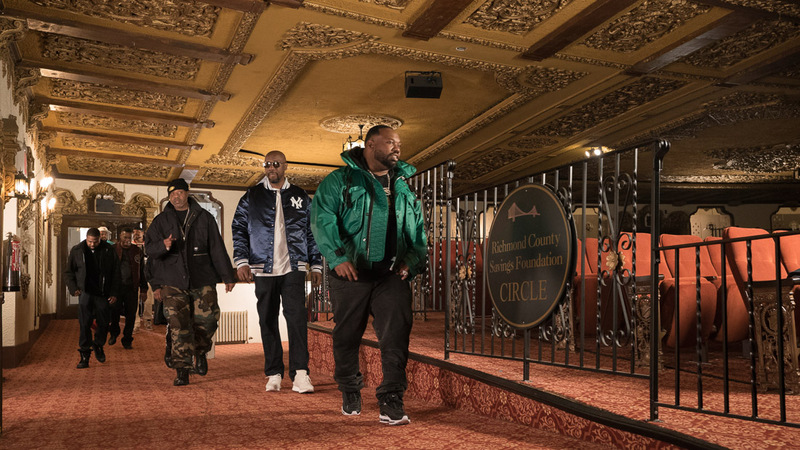 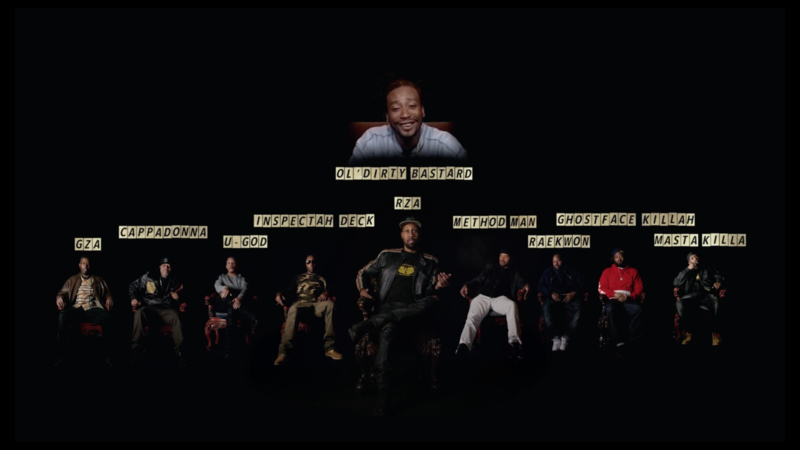 Throughout the history of hip-hop, no single group changed the game in the same way the Wu-Tang Clan did. 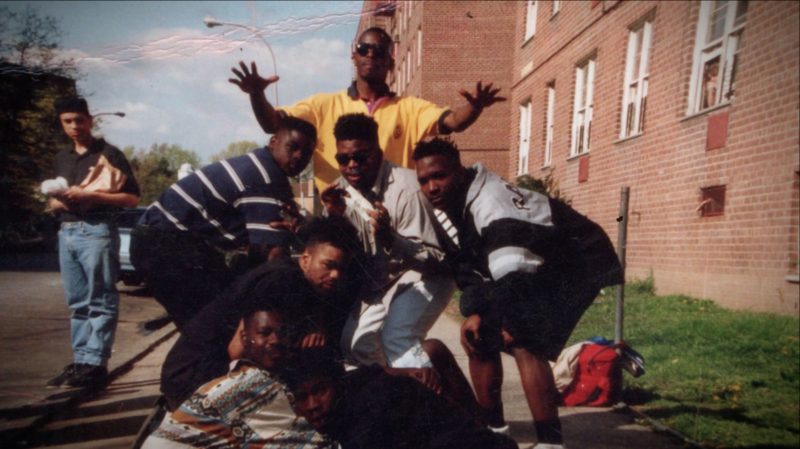 In the early ’90s, a group of young rappers from Staten Island and Brooklyn joined forces to escape the poverty, violence, and oppression of their neighborhoods through music. 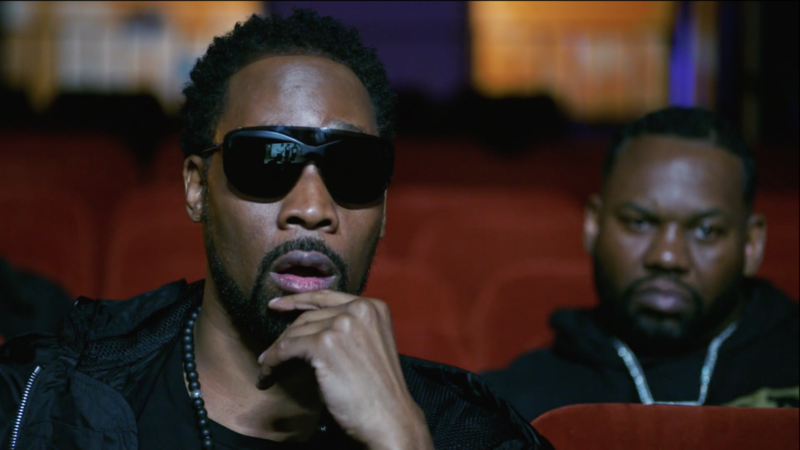 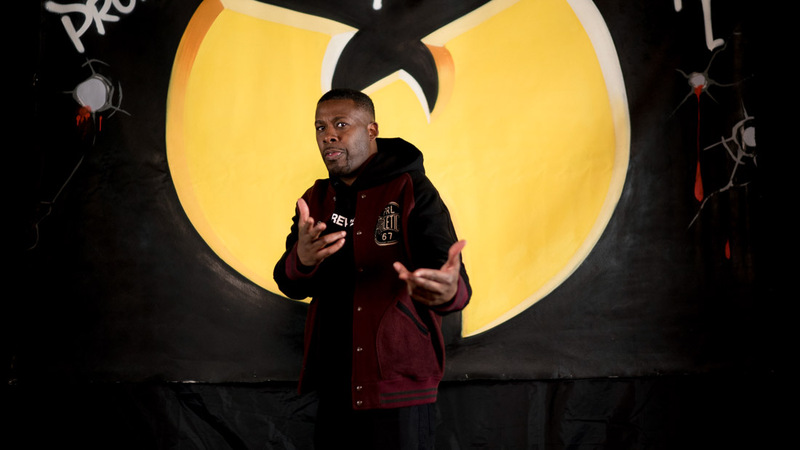 The real story of the Clan unfurls here, with never-before-seen footage and interviews recounting the obstacles traversed to stay united as one Wu family.